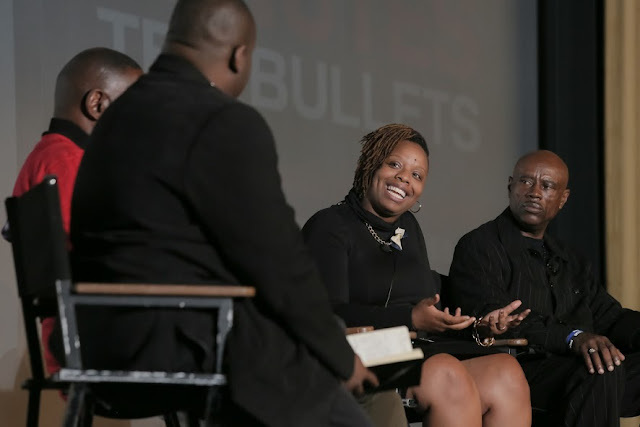 Patrisse Cullors, Co-Founder of #BlackLivesMatter, at the Google.org screening of 3 ½ Minutes and 10 bullets, Castro Theatre in San Francisco, Calif. on November 3, 2015. Today, I’m excited to continue that momentum with the addition of four more organizations in this space, totalling $3 million in new grants. 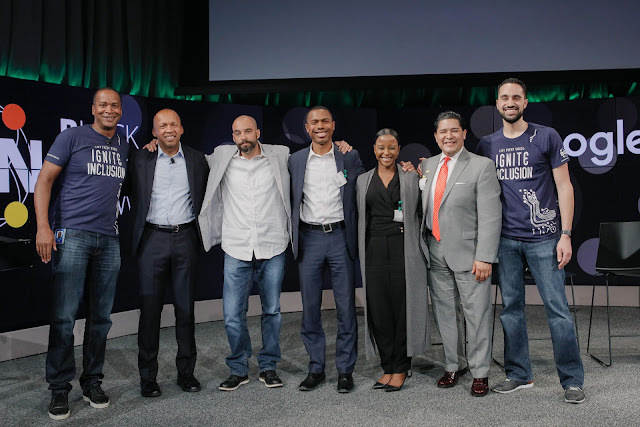 To help eliminate racial bias within our educational systems, we’re supporting San Francisco’s My Brother and Sister’s Keeper (MBSK) program, Oakland’s Roses in Concrete Community School, and the tech-enabled college success startup, Beyond12. We’re also supporting Bryan Stevenson and the national Equal Justice Initiative (EJI), which is focused on countering deep-seated bias against people of color in our communities and institutions. In addition to the grant, we’re committed to working with EJI to bring its public education work online so that millions more can experience it. 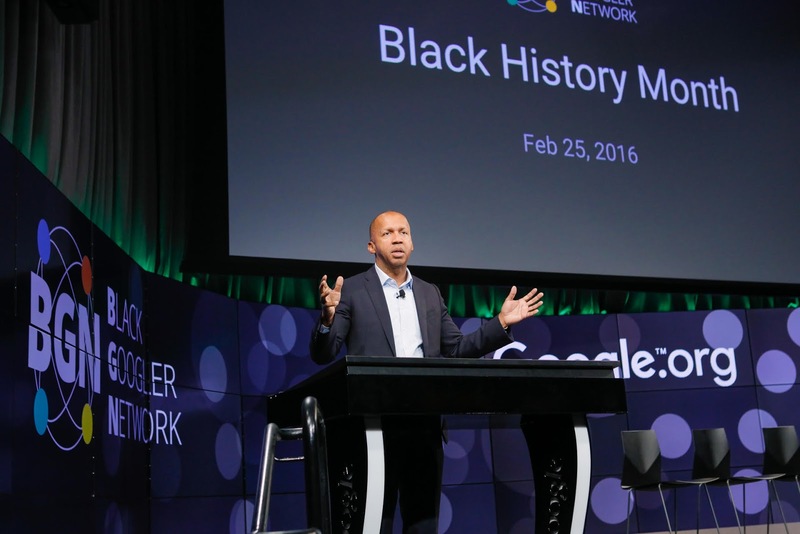 Bryan Stevenson, Founder and CEO, Equal Justice Initiative, at the Black Googler Network/Google Black History Month Celebration. Photo credit: 510Media. From left to right: David Drummond, Senior Vice President, Corporate Development, Alphabet; Bryan Stevenson, Founder and CEO, Equal Justice Initiative; Dr. Jeff Duncan-Andrade, Founder, Roses in Concrete Community School, Oakland; Landon Dickey, Special Assistant for African American Achievement & Leadership, San Francisco Unified School District; Alexandra Bernadotte, Founder and CEO, Beyond 12; Richard Carranza, Superintendent, San Francisco Unified School District; and Justin Steele, Principal, Google.org. Photo credit: 510Media. 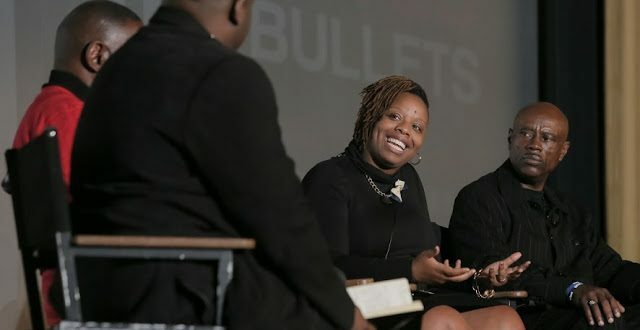 Each of these organizations and their leaders have shown a deep, fundamental understanding of racial injustice and are actively finding ways to rid our systems of social, educational and economic exclusion. 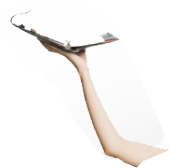 We as a company are proud to support them. 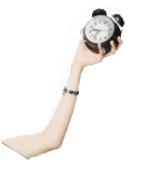 Webinar: Use Zoho ShowTime to deliver fun presentations within PowerPoint.